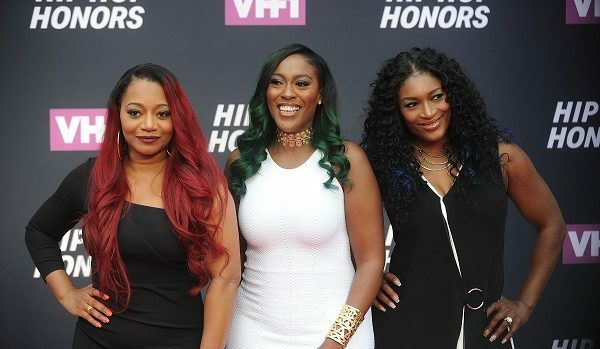 SWV Gets Lady Of Soul Honor! Congratulations Sisters With Voices! the Grammy-Nominated, multi-platinum trio who has sold over 25 million records making them one of the best-selling female groups of all time with such as “Weak” and “Right Here/Human Nature” will be honored with the Third Annual Lady Of Soul Award. Last year’s Lady Of Soul went to Brandy. SWV are being recognized for their longstanding presence in the music industry and the influence on the world of soul and R&B music past and present. 2017 Soul Train Awards will air on BET and BET HER on Sunday, November 26th at 8PM ET. Check out all the 2017 nominees @ BET.com. © 2019 Shannon Thomas-Smooth R&B 105.7.